Remember, plants have a large vacuole that stores the water that the plant needs for photosynthesis. 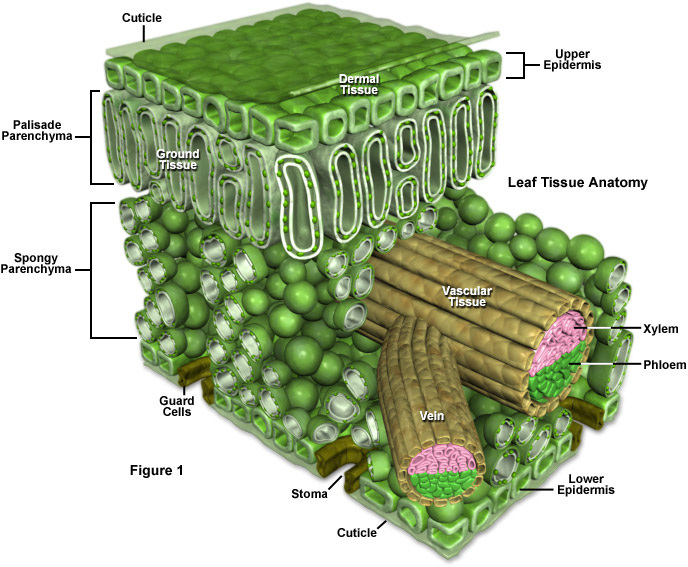 They also have chloroplasts, which is the organelle in which photosynthesis happens. The pigment in chloroplasts that give plants their green color is chlorophyll. Also, plants are examples of eukaryotes because their cells have a nucleus.